Gold Wisdom Tooth Pendant is a jewelry by Ellen Burns which was uploaded on July 17th, 2010. 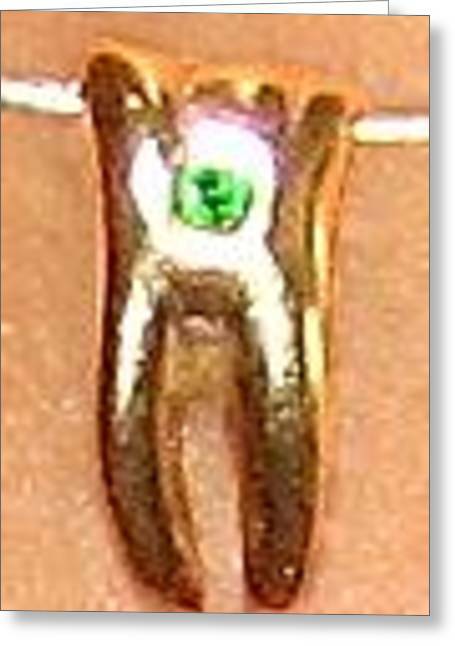 This is a photograph of a gold wisdom tooth created to wear as pendant on a neclace. The original was sold, but copies of this piece and the pendant can be purchased if you desire to do so; with or without the choice of a stone in gold or silver. Call the artist for information and to purchase. What an imagination.. in ur presentation...! !